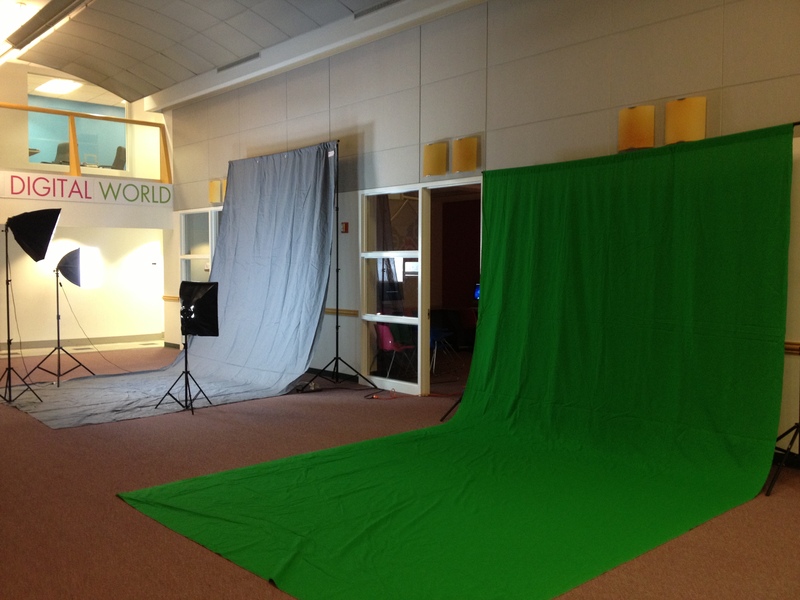 Green and grey backdrops set up in our facilty. I’ve learn some good stuff here. Definitely value bookmarking for revisiting. I wonder how so much effort you place to make the sort of great informative website. Hi there and thanks so much for commenting! We appreciate the feedback. We are a digital arts learning and coworking facility, so we always have knowledgable people running around, so there’s never a lack of content. Thanks so much for reading and check back soon. 🙂 all the best!